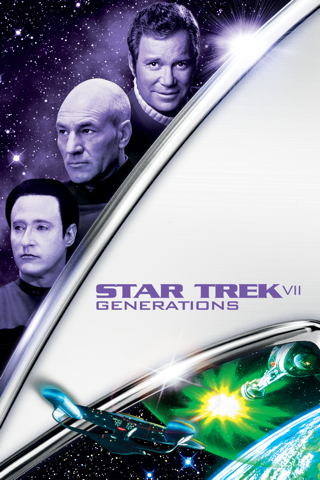 It's the 23rd century, and a mysterious alien power is threatening Earth by evaporating the oceans and destroying the atmosphere. 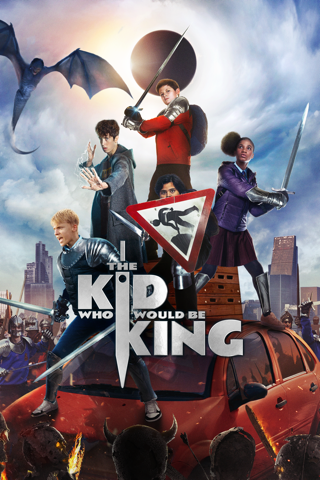 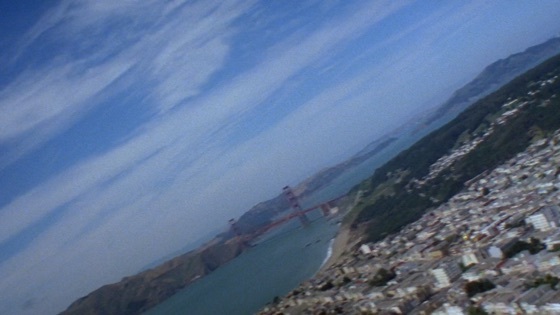 In a frantic attempt to save mankind, Kirk and his crew must time travel back to 1986 San Francisco where they find a world of punk, pizza and exact-change buses that are as alien as anything they've ever encountered in the far reaches of the galaxy. 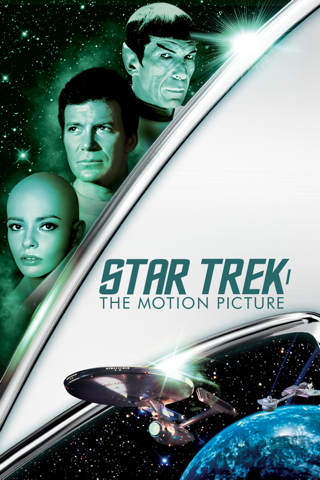 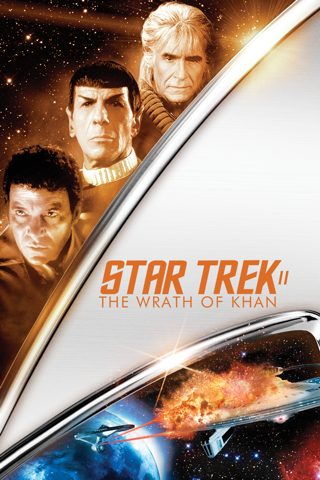 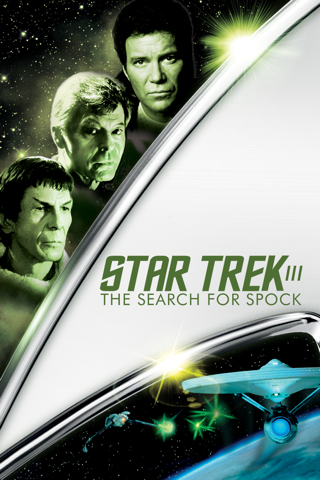 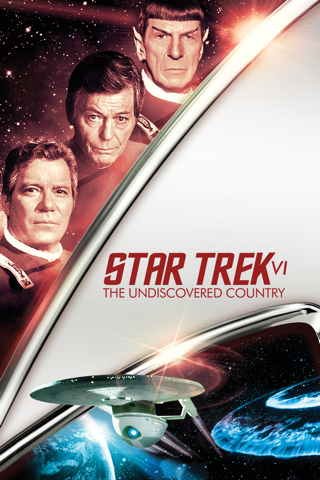 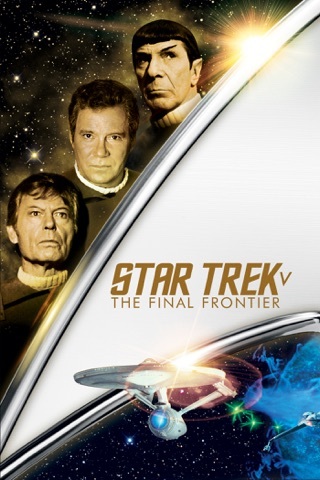 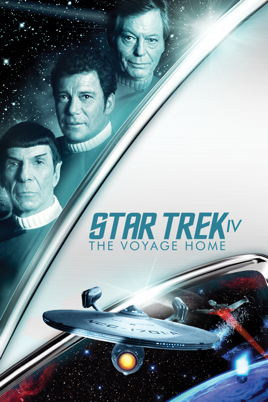 A thrilling, action-packed Star Trek adventure!